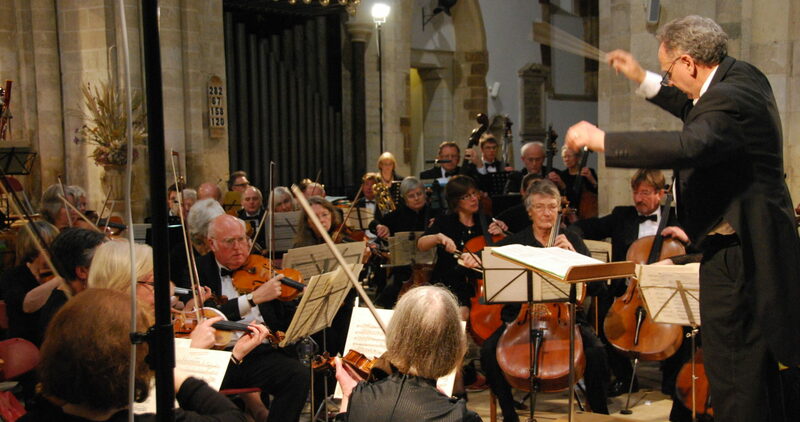 The Dorset County Orchestra has been delighting audiences for over 65 years, having been formed as long ago as 1951 at the instigation of the then County Music Organiser, Joan Brocklebank. The first conductor was the young Lawrence Leonard. Apart from its first season, when it received financial help from the Carnegie Trust, the orchestra has made its own way through subscriptions, concert proceeds and sponsorship. The members of the orchestra are semi-professional and amateur musicians from all over Dorset and continue to perform a wide selection from the classical repertoire. 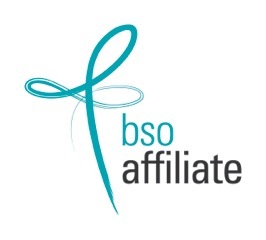 There have also been many successful joint ventures with local choral societies. As a local amateur orchestra they welcome membership enquiries from enthusiastic and committed players.